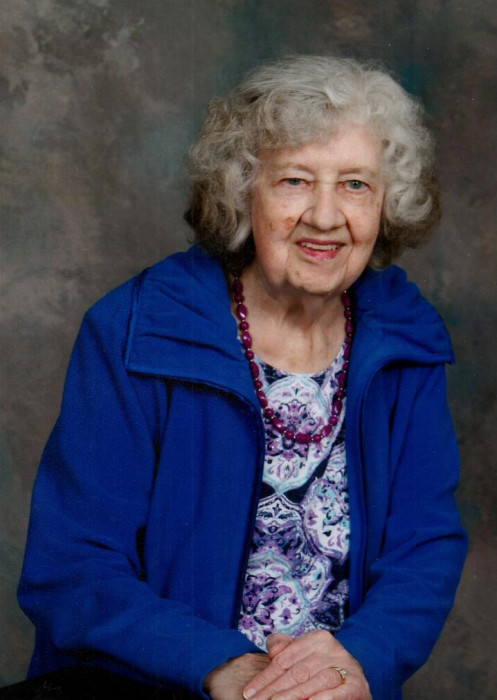 Alice Holland, age 91, passed away peacefully on Sunday, January 20, 2019 at St. Paul’s Hospital. The Funeral Service will be held at 2:00 p.m. on Friday, January 25, 2019 at Good Shepherd Lutheran Church (1215 McKercher Dr.) in Saskatoon with Pastor Harley Johnson and Munye Mtata presiding. The Interment will follow at Hillcrest Memorial Gardens. In lieu of flowers donations may be made to Good Shepherd Lutheran Church. Arrangements in care of Mourning Glory Funeral Services (306) 978-5200.